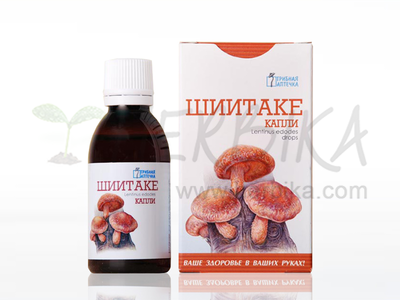 The Shiitake mushroom also called "Elixir of life" is an edible mushroom (Lentinula edodes) with multiple healing properties which has been used for centuries as a folk remedy in Far East. It is also known as Chinese black mushroom or Black forest mushroom. Shiitake is very useful for treating upper respiratory diseases, poor blood circulation, liver problems, exhaustion, and weakness. 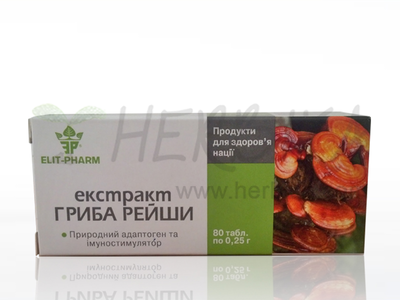 It stimulates and enhances immune system, shiitake has anti-bacterial and anti-viral properties (including HIV). It increases resistance to influenza, encephalitis and other viral and bacterial infections. 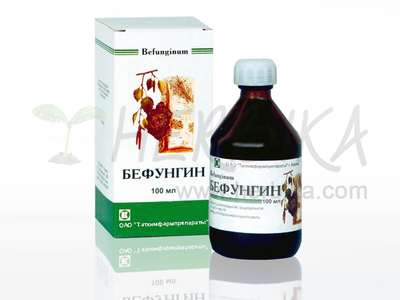 Lentinan is a compound isolated from Shiitake, and is used as an intravenous anti-cancer agent. 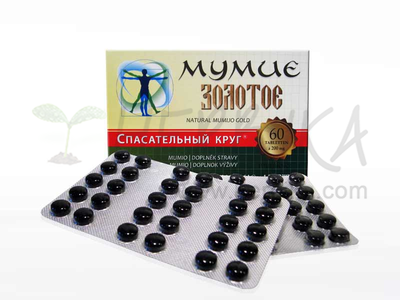 It is usefull especially for treating cancer of stomach, liver, pancreas, lungs and colorectal cancer. 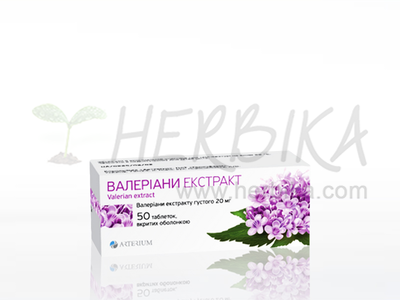 An AHCC is a alpha-glucan and has antioxidant effect and is also used by cancer patients. 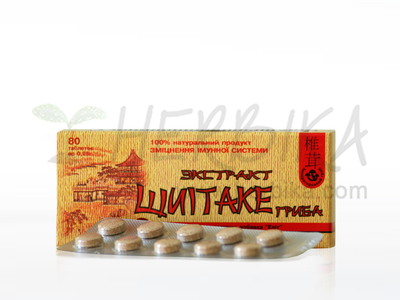 Shiitake can also protect liver and help with liver recovery thanks to "beta-glucan"". Contents: extract of Shiitake (Lentinula edodes).